Is there any paperwork or document for the mechanical systems of 53 Nisbet Dr, Aurora, Ontario? I need more information about the property at 53 Nisbet Dr, Aurora, Ontario. How ist the neighborhood, location and nearby amenities for 53 Nisbet Dr, Aurora, Ontario? I have questions about the roof, foundation, insulations and mechanical issues of 53 Nisbet Dr, Aurora, Ontario? I need more information about property details. What's wrong with this house? Is this a short sale? Is there any maintenance for 53 Nisbet Dr, Aurora, Ontario? What is this property worth in today's market? What are "closing costs", and how much? What steps should I take when looking for a home loan? What price home can I afford? Is my credit good enough to buy this house? What are the best mortgage options for me? How flexible is the seller on the asking price? 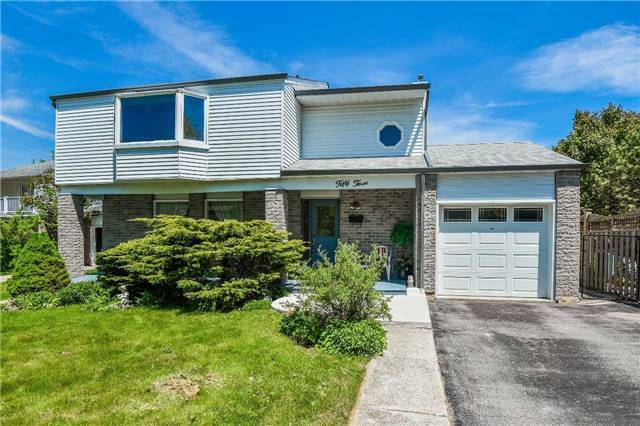 How low can I consider offering for 53 Nisbet Dr, Aurora, Ontario? Location! Location! First Time Offer Great Family Home In Sought After Neighborhood With Mature Landscaping, Fully Fenced Yard, Spacious Master Bedroom With Walk In Closet And Enclosed Balcony. Updated High Efficiency Furnace And Central Air (2012), Re-Shingled Roof (2010). Energy Efficiency Evaluation Report Available 2008. Walk To Pub Trains, Schools, Fitness Club, Parks, Golf Course And Shops.